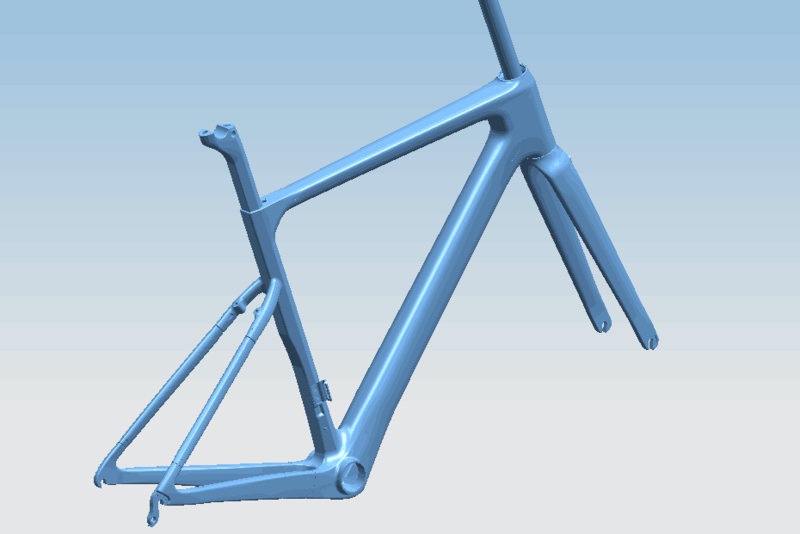 VeloBuild Own deisgn frame VB-R-086 available now. 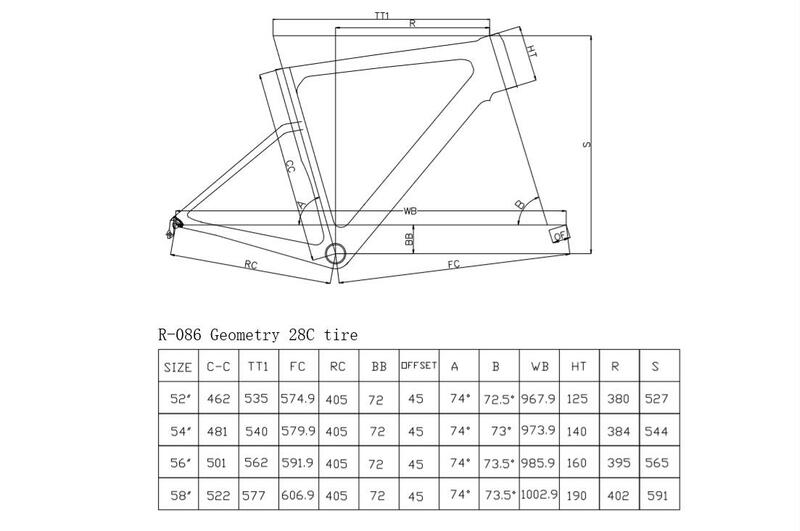 The frame with direct mount brakes ,BB386 bottom bracket ;28C tire will fit .Seat post we have 0 setback and 20mm setback two version. The 086 disc we are also making mould.